Today we are introducing a permanent ban on first offense for cheating or hacking in Rainbow Six Siege. The presence of cheating in the game is something we take very seriously, and is a priority on the development team. This update is one step among many that we are working on to better engage with the community on this issue. 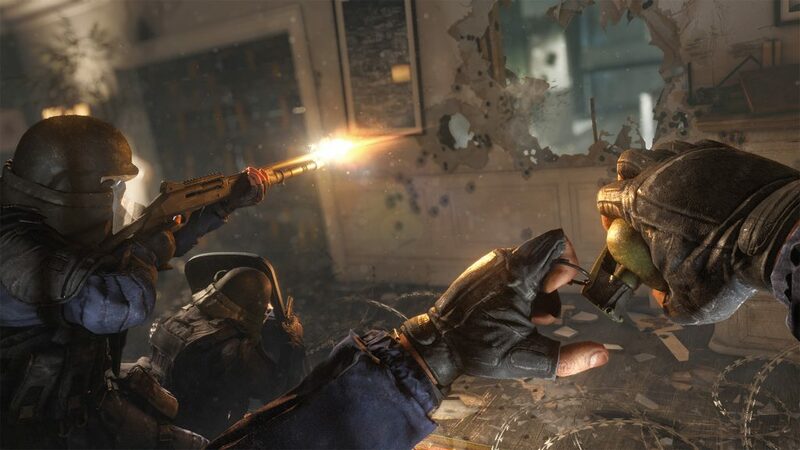 Ubisoft is also looking into Anti-Cheating software to help keep the cheaters away, and they will continue to support the fair playing community for as long as it takes to keep the cheating players out.